It has been 10,000 years since woolly mammoths last roamed the earth, but if scientists in South Korea have their way the giant creatures could come back to life. Russian academics have signed a deal with Hwang Woo-Suk from South Korea’s Sooam Biotech Research Foundation to attempt to clone an extinct mammoth. For the cloning, the Korean scientists will utilize bone marrow in well-preserved mammoth bones that were discovered last summer in the thawed permafrost of Siberia. Hwang Woo-Suk is the controversial scientist who was disgraced in 2006 when it was revealed that some of his research on developing human stem cells had been faked. Since then, he has led several successful cloning operations, including the cloning of the world’s first dog, Snuppy, and several cows and coyotes. Sooam says it will begin research later this year if the Russians can ship the mammoth remains. 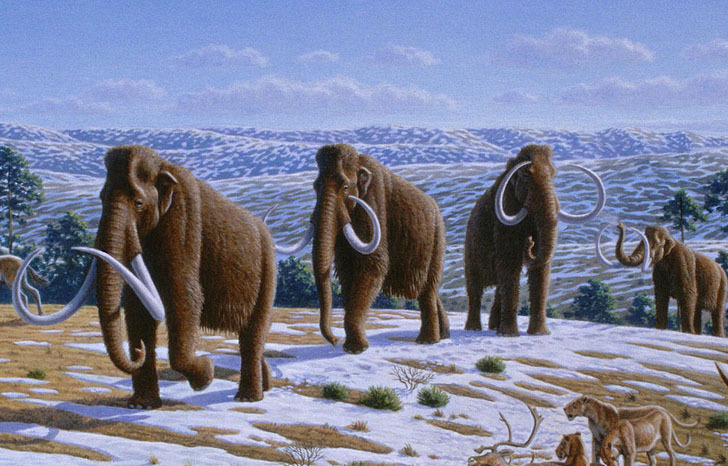 It has been 10,000 years since woolly mammoths last roamed the earth, but if scientists in South Korea have their way the giant creatures could come back to life. 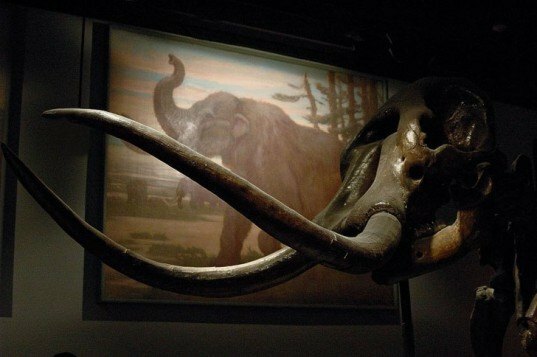 Russian academics have signed a deal with Hwang Woo-Suk from South Korea's Sooam Biotech Research Foundation to attempt to clone an extinct mammoth. For the cloning, the Korean scientists will utilize bone marrow in well-preserved mammoth bones that were discovered last summer in the thawed permafrost of Siberia.